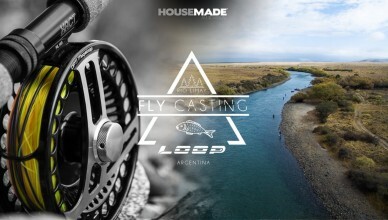 The next chapter in innovation – coming soon from the folks at Loop Tackle. 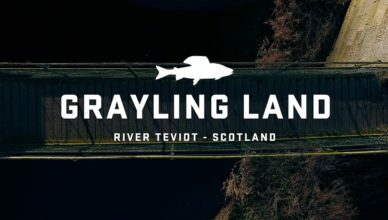 Grayling Land is a short film about fishing for grayling on the River Teviot, a tributary of the River Tweed in Scotland. 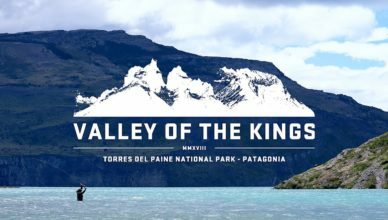 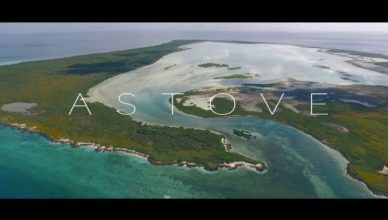 Full film about Astove Island coming soon. 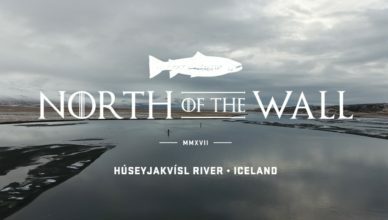 The LOOP team fishing the opening days of the sea trout season on the Húseyjakvísl River in Iceland. 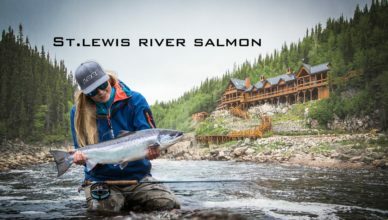 The St.Lewis river in Labrador, Canada with #7 rods, dry flies and lots of Atlantic salmon. 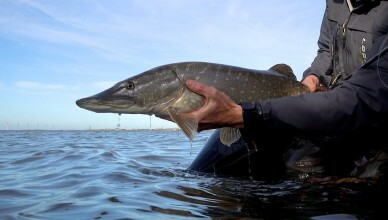 The LOOP predator team searching for big pike in the waterways of the Netherlands. 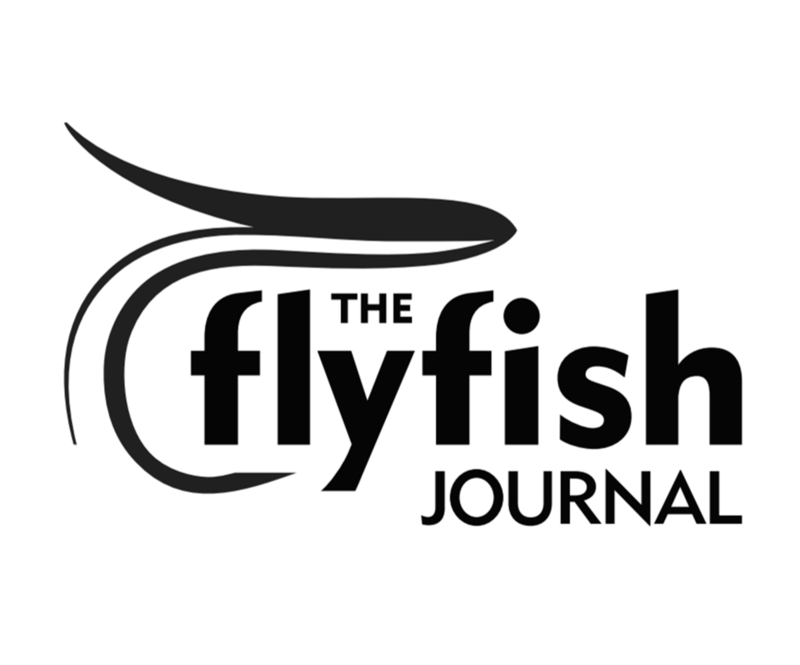 Field testing LOOP Cross SX rods rods during late Fall in the extreme conditions of Kamchatka, Russia.